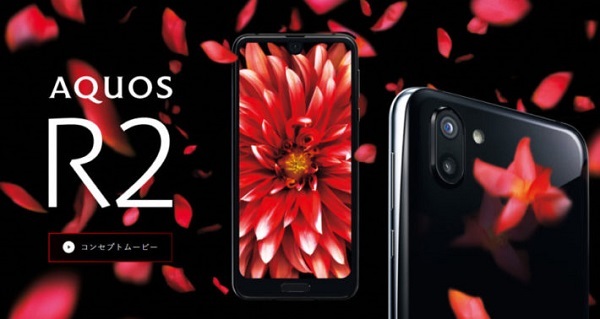 Sharp's All new Premium Flagship smartphone is now available ! World's first smartphone to run both Dolby Vision and Dolby Atmos for the next level dynamic 4K HDR and surround sound. Aquos R2's 6-inch WQHD screen @120hz, is using's Sharp's Edgest Fit + IGZO techonology.